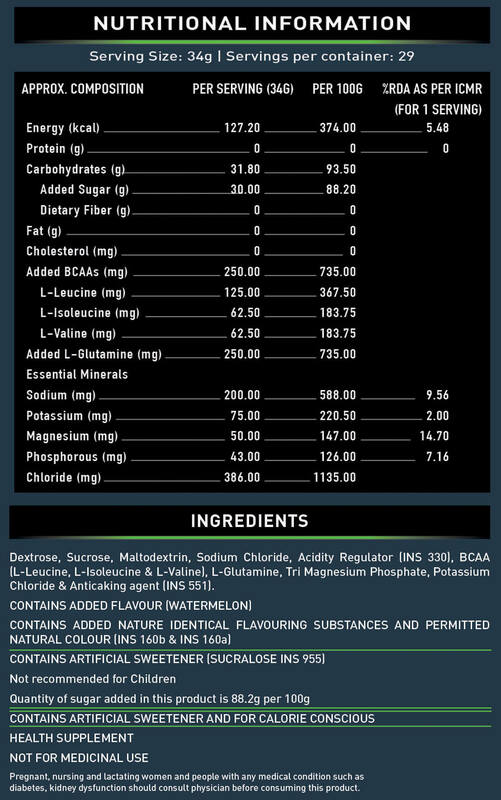 MuscleBlaze Isotonic hydrates and energises sports persons, fitness enthusiasts and athletes in refreshing watermelon flavour. 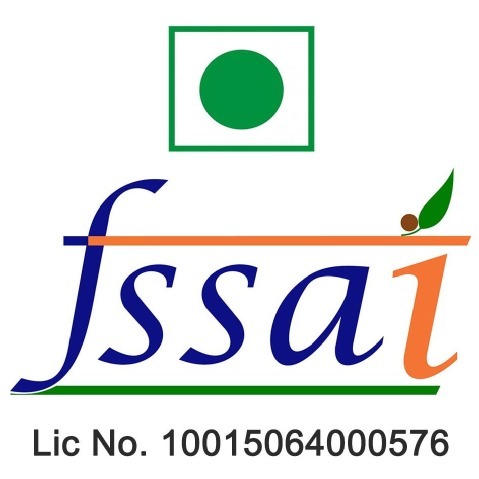 Heavy duty workouts and sports result in the loss of fluids and electrolytes, via sweat resulting in fatigue, reduced energy and less than optimum performance. 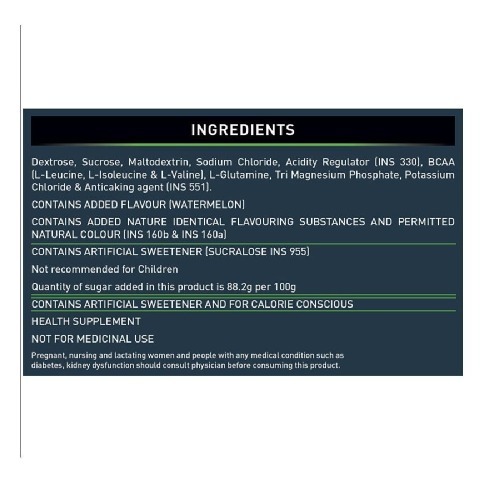 The unique formulation of MuscleBlaze Isotonic is an instant energy formula that helps restore lost electrolytes and aids in speeding up recovery in athletes, sports persons and gym goers. Glucose is stored in the muscle cells and is the primary fuel for sports and workouts. 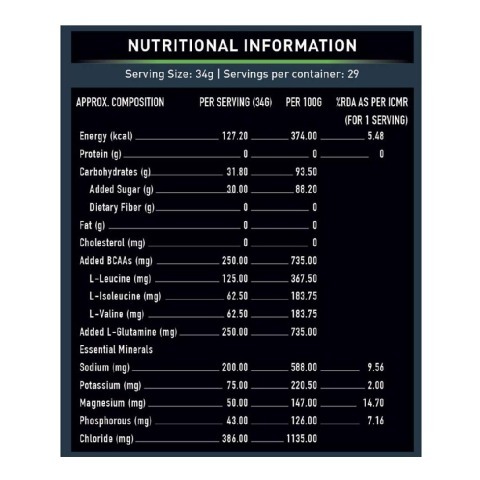 Each serving of MuscleBlaze Isotonic delivers 15g dextrose, an easily absorbable glucose which helps recharge muscle cells, improves fatigue threshold and builds energy. Heavy sweating during intense physical activity dehydrates and results in the loss of electrolytes from the body of athletes. 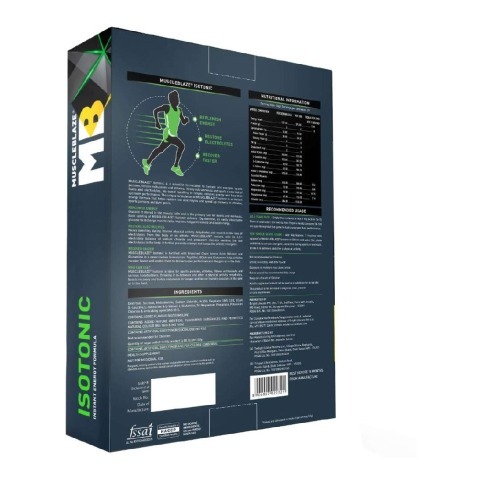 MuscleBlaze Isotonic provides 754mg electrolytes to prevent cramps and keeps the athletes energetic. 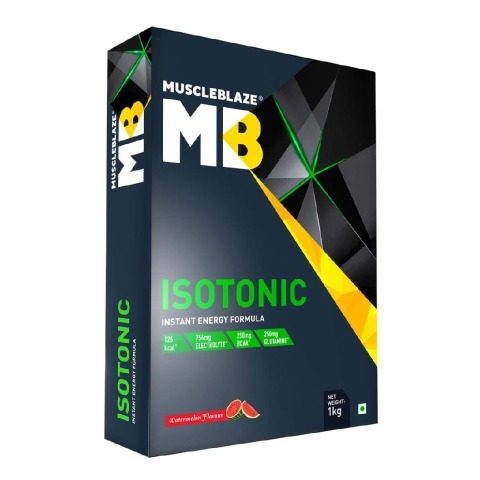 MuscleBlaze Isotonic is fortified with Branched Chain Amino Acids (BCAAs) and Glutamine in a never-before formulation. Together, BCAAs and Glutamine help athletes recover faster and enable them deliver super performance in the gym or the field. 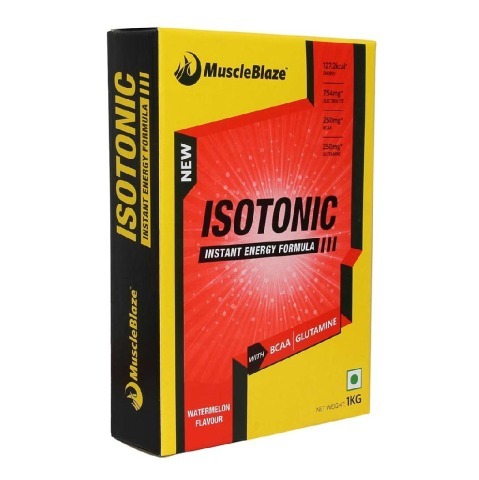 How MuscleBlaze Isotonic helps athletes and sports persons recover faster? Playing in the field or an intense gym session, results in heavy sweating and loss of electrolytes in athletes and sports persons. 754mg electrolytes in a serving of MuscleBlaze Isotonic helps recharge muscle cells improves fatigue threshold and builds energy. 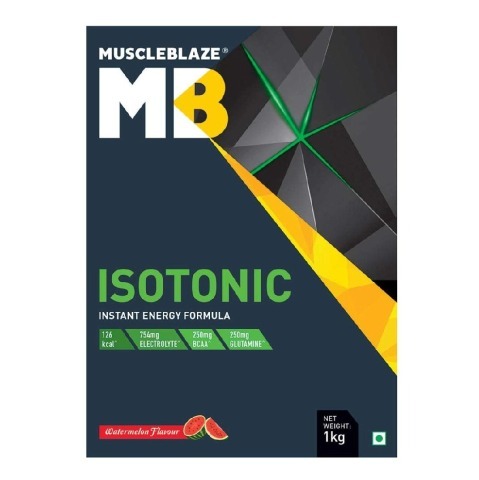 Fortified with BCAAs and Glutamine, MuscleBlaze Isotonic helps athletes recover faster and it enables them to deliver super performance in the gym or field. 3:5:1 electrolyte balance of sodium and potassium chloride restores lost electrolytes due to heavy sweating. How to drink MuscleBlaze Isotonic? Empty the contents of 1kg pack in 14-15 litres of cold water. Stir well to mix. Players should consume 50-100ml sips of MuscleBlaze Isotonic in refreshing watermelon flavor throughout the game to hydro-energize their performance. As a single player, add 34g (approx. 2 heaping table spoons) of MuscleBlaze Isotonic to 500ml cold water. Stir, shake and drink to remain energetic and active during sports or workouts.